A French Jet Ski racer has claimed a new record for hoverboard endurance with a flight that covered 1.4 miles. Guinness World Records confirmed that Franky Zapata performed the flight in front of its evaluators in Sausset-les-Pins in the South of France. The U.K. government is downplaying a widely circulated report that a British Airways A320 collided with a drone last month. If the increasingly strident messages from the FAA about ADS-B equipage have you feeling the slightest pangs of guilt that you haven’t written the check yet, take heart. The agency doesn’t seem to be in too much of a hurry to get its own aircraft in compliance and it’s shopping around. If the lure of adventure and faraway places isn’t enough to attract women to the cockpit, at least one airline is hoping that appealing to their fashion sense will. Qantas Airlines has introduced its newly designed pilot uniforms and for the first time there are designs specifically tailored for women. Fly safe: How much can I haul, how far can I go? The latest in a series of articles by the FAA on preventing loss of control accidents deals with best practices to calculate and predict aircraft performance and on operating within established aircraft limitations. A Loss of Control (LOC) accident involves an unintended departure of an aircraft from controlled flight. LOC can happen because the aircraft enters a flight regime that is outside its normal flight envelope and may quickly develop into a stall or spin. It can introduce an element of surprise for the pilot. Contributing factors may include: Poor judgment/aeronautical decision making, failure to recognize an aerodynamic stall or spin and execute corrective action, intentional regulatory non-compliance, low pilot time in aircraft make and model, lack of piloting ability, failure to maintain airspeed, failure to follow procedure, pilot inexperience and proficiency, or the use of over-the-counter drugs that impact pilot performance. Investigations of General Aviation Loss of Control accidents often cite failure to predict aircraft performance, and flight operations conducted outside of the aircraft’s established limitations. How much can I haul? This includes weight of passengers, fuel and cargo. It also includes departure and arrival runway lengths, obstructions and expected density altitude. Start with your crew and passengers, and then add cargo. If these items alone exceed your plane’s capability, you’ll either have to make several trips, or get a bigger aircraft. You will also need to calculate how much fuel you can take, and whether you’ll have enough to get to your destination, plus an alternative. Finally, you’ll need to consider your departure and arrival runway lengths, obstructions and expected density altitude. Be conservative when calculating your plane’s performance, and consider adding a safety factor. Some pilots add 50% to their takeoff and landing calculations for safety. The pilot is the greatest variable in this plan. All of your calculations will not mean much if you cannot duplicate them in flight. That’s why it’s important to document your performance capability at least once a year, with a CFI on board. Fly at a typical mission weight, and try to duplicate or simulate mission density altitudes. That way, you’ll know what you and your aircraft can do. In order to know what performance you and your plane are capable of, you’ll need to establish a baseline. Think of this baseline as a reference point that relates to your performance, and that of your aircraft, under a given set of circumstances on a given day. High density altitudes and human factors, such as fatigue, will result in performance below the baseline. Proficiency training and lighter loading will likely result in performance that exceeds the baseline. The key point is that for any given flight, your baseline will determine what you need to know about how your aircraft will perform. Aerodynamic Loading for Normal, Utility and Aerobatic certification categories. Many limitations are easy to exceed, so you must be careful to operate your aircraft within its limitations at all times. There is no substitute for careful attention to your aircraft’s performance and limitations. Document your performance capability at least annually. Pay careful attention to weight and balance, conditions at your departure and arrival airports, and your expected density altitude. Know your aircraft’s limitations under all conditions, and never exceed them. Check out the 2016 GA Safety Enhancements (SEs) fact sheets on the main FAA Safety Briefing website, including Flight Risk Assessment Tools. Take time to read the May/June 2015 edition of FAA Safety Briefing dedicated to Aircraft Performance. Source: http://generalaviationnews.comFly safe: How much can I haul, how far can I go? 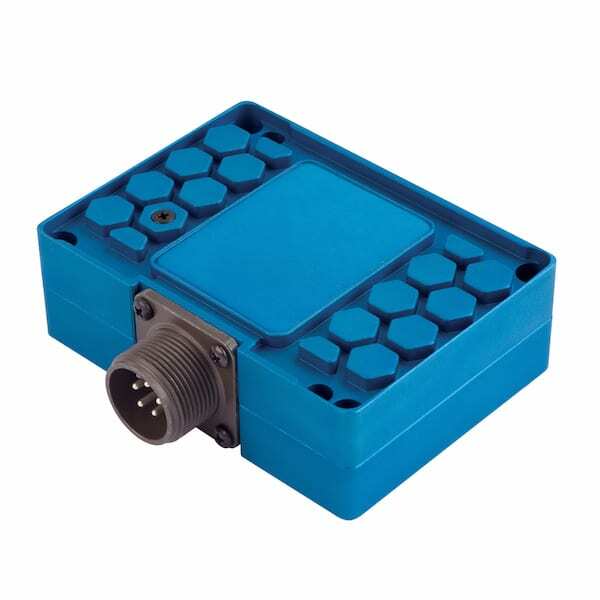 True Blue Power has introduced the TC120 (DC-to-DC) and TC280 (AC-to-DC) converters. The TC120 features adjustable output voltage, supplying up to 120 watts of 5 to 18-volt power to electronic equipment, including lighting, USB charging ports and cabin accessories. The TC280 converts the aircraft’s 115 VAC power to 28 VDC, delivering 280 watts of 28-volt power to in-seat, cabin and cockpit applications throughout the aircraft. 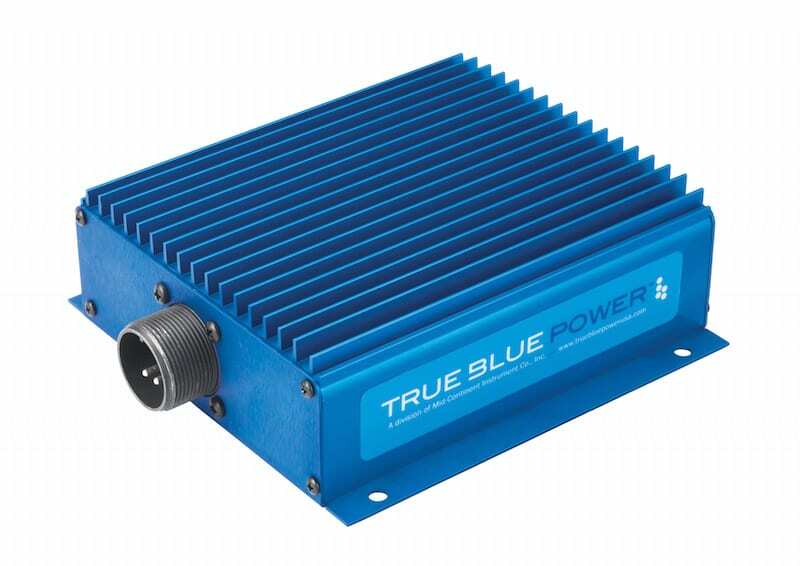 The True Blue Power TC120 is a direct replacement for Ameri-King converters AK-551-9, AK-551-9M, AK-551-9M1 and AK-551-9M2, following the FAA recommendation to remove Ameri-King products manufactured or shipped after Dec. 28, 2015, company officials noted. Engineered to power cabin electronics, aircraft equipment and personal electronic devices (PEDs), the new True Blue Power converters offer flexible mounting options in the aircraft floor, wall or ceiling. Both converters are FAA TSO certified and RTCA DO-160G qualified. Numerous Drones Recently Participated In Testing At FAA Test Sites Across The Country Many beneficial civilian applications of UAS have been proposed, from goods delivery and infrastructure surveillance, to search and rescue, and agricultural monitoring. However, at this time there is no established infrastructure to provide traffic control for multiple drone operations. The FAA Administrator Says Progress Is Being Made On UAS Issues The FAA held a UAS Symposium in conjunction with Embry-Riddle Aeronautical University last week to broaden the dialogue with industry and the public on how to safely integrate unmanned aircraft into the National Airspace System. Gowdy Brothers Aerospace Looks To The Future Of Non-Recreational UAS Use FAA Airman and Airspace Rules Division announces 5,076 approved Section 333 petition grants. The FAA further clarified there were another 7,000 petitions waiting to be approved as of April 20th at the FAA UAS symposium hosted by Embry-Riddle University. This is significantly up from approximately 50 approved exemptions this time last year. Nevertheless, there has been a recent slowdown as individuals, businesses, non-profits and governmental agencies all anticipate regulatory changes.